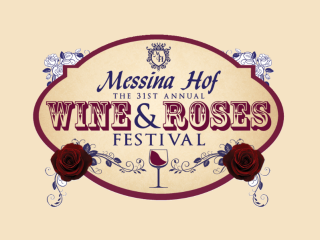 Head on out to the Messina Hof estate to celebrate the budding of the vines and blooming of the roses. This one-day festival will feature food vendors, local artisans, wine tasting, live music, a grape stomp competition and more. Admission to the festival is free, but tickets must be purchased for additional classes and packages.